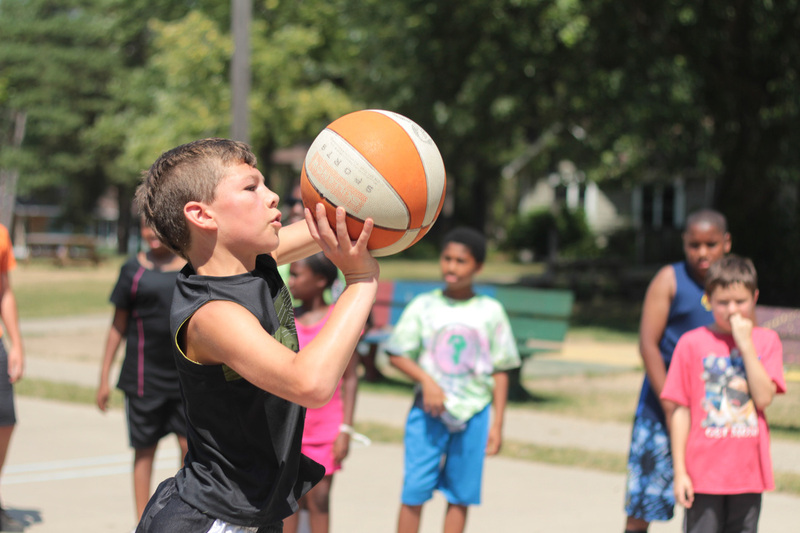 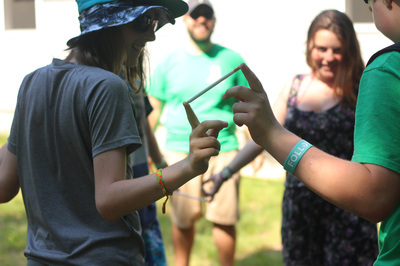 Summer Camp 2019 is coming up and we are excited to welcome more than 500 campers to the shores of Lake Michigan in June & July. 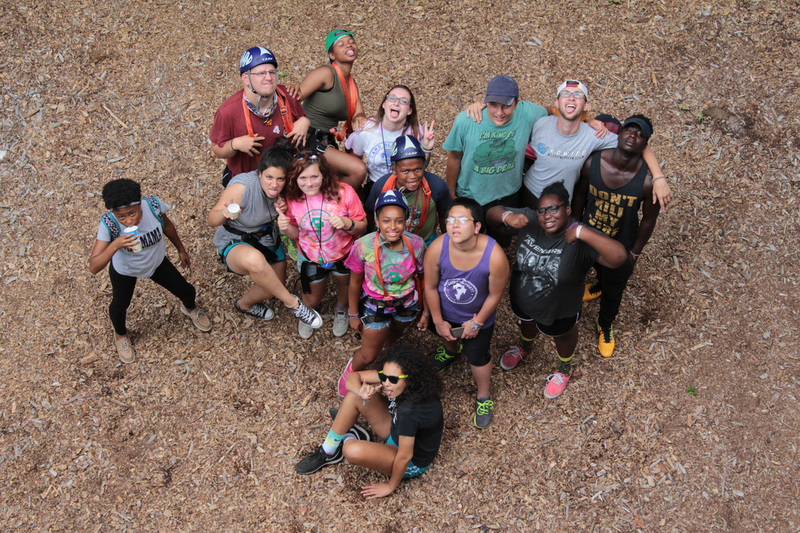 We are now hiring for Summer Staff positions. Learn more about available staff positions on our EMPLOYMENT page. 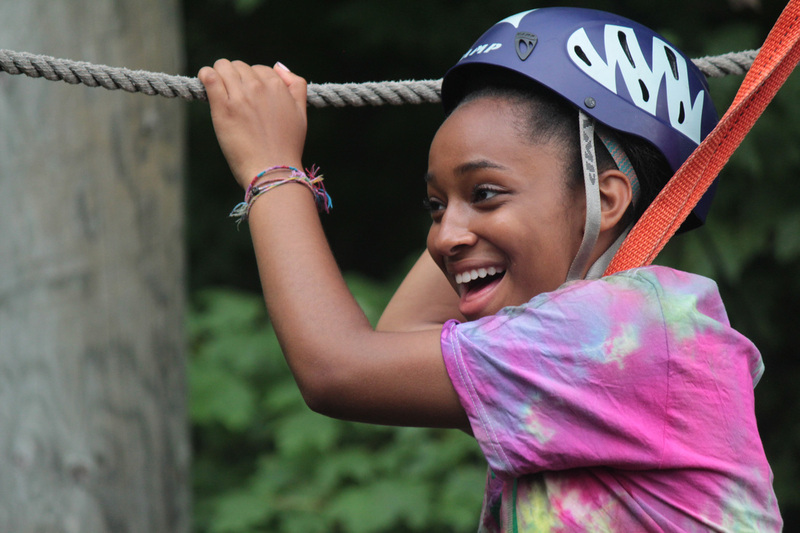 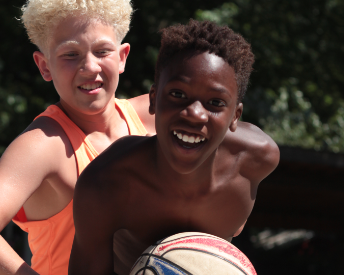 Registration for Summer Camp 2019 begins February 15, 2019 for returning camper families and March 15, 2019 for NEW camp families. 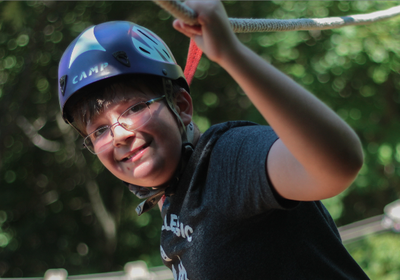 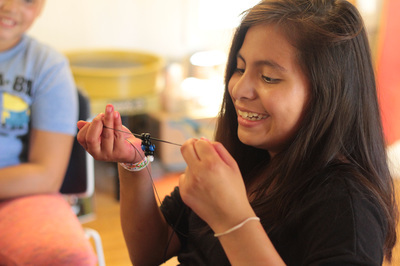 Moments like these made possible by our generous donors who believe in the power of kids.